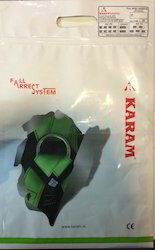 We are offering Polyethylene Bags. We are foremost organization, actively occupied in providing a wide range of LDPE Plastic Roll. 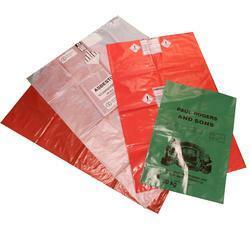 We also offer these premium Polythene Bags that are durable enough to carry large quantity of contents. 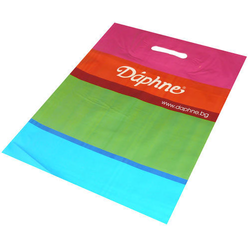 We use superior printing technology to provide premium print quality on these bags. 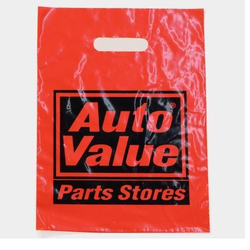 We are amongst the leading names in the industry, offering wide range of Printed Polythene Bags that are tear-resistant in nature and are non-toxic. We offer them in different thickness and sizes. We do Roto Gravure Printing which gives very good results and make the packaging attractive.